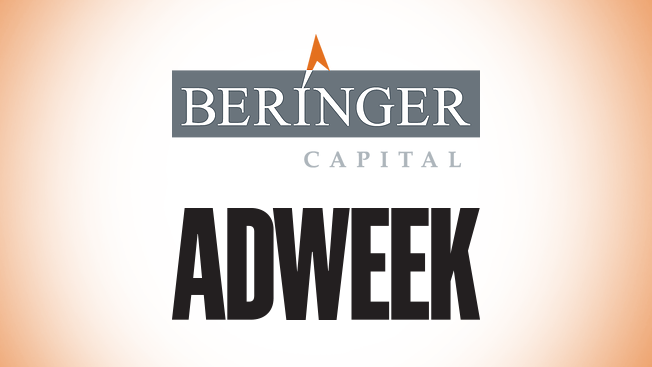 Beringer Capital, a private equity firm that invests in digital media and marketing services, has reached an agreement with Mediabistro Holdings to acquire Adweek. The news was announced in a staff meeting by Brian Martin, co-founder and managing partner of Beringer Capital, and managing partner Gil Ozir this morning. As part of the deal, Martin has been appointed chairman of Adweek. The new structure will see Adweek and its nine blogs, which include TVNewser, FishbowlNY and TVSpy, shift to Beringer's purview, while the other businesses will remain with Mediabistro Holdings. "The digital landscape is ever-evolving, and it'll be exciting to work with a partner who shares our passion for the future of media," said Adweek editorial director James Cooper, who will continue overseeing Adweek's editorial expertise and leadership. The change in ownership is not expected to affect Adweek's editorial operations (print, web and social). In fact, Beringer's Martin expressed a desire to build out a business around the advertising- and media-focused brand. Martin announced that Beringer, which includes Tony Robbins as a partner, had created a new fund—with its first investment being Adweek. "Adweek's immense success and position as an industry leader is due to the magnificent work of its team," said Martin. 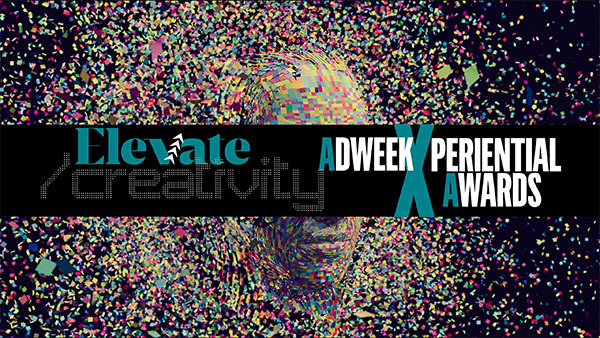 "We are committed to providing Adweek with the support they need to exceed the expectations of our readers, clients and partners." 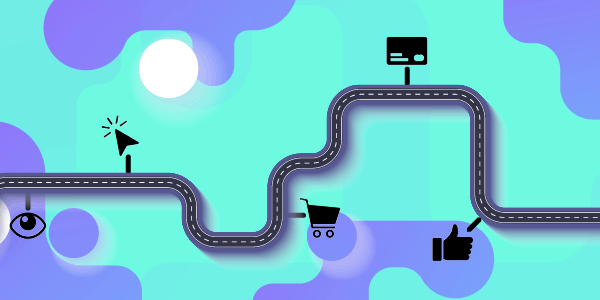 In 2014, Adweek's then-parent company Prometheus Global Media—owners of The Hollywood Reporter and Billboard—acquired Mediabistro.com and merged the editorial, job board and education platforms with Adweek and the Clio Awards. Mediabistro, Adweek and Clio, along with Film Expo, were then spun out from Guggenheim Partners/Prometheus Global into a new company, Mediabistro Holdings. Adweek launched in 1978 and now attracts more than 6.5 million monthly unique visitors online, counts 1.9 million social media followers and has a weekly print circulation of around 40,000.